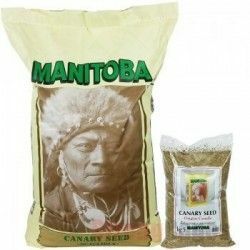 Seeds / There are 80 products. 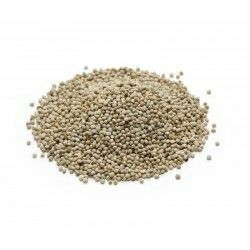 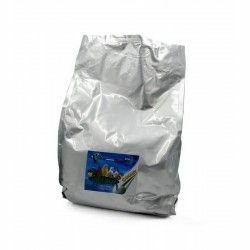 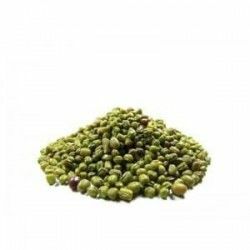 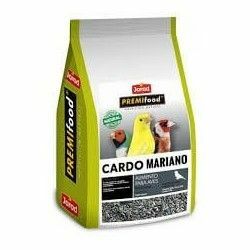 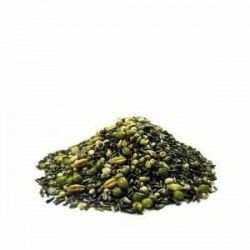 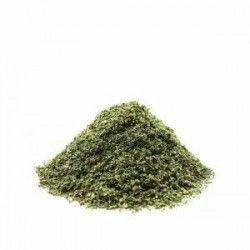 Mix of high quality seed for a full feed for small exotic birds. 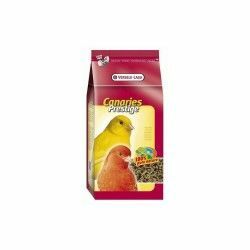 Germix Canaries Seeds germinated Germix. 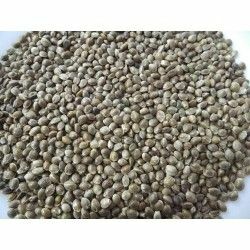 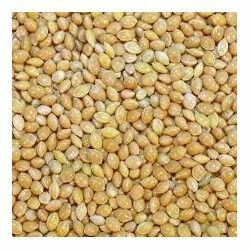 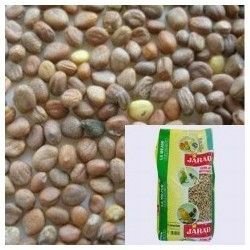 Eliminates all the problems related to domestic preparedness of the seeds germinated, but it retains the nutritional properties of the fresh seeds germinated without any changes. 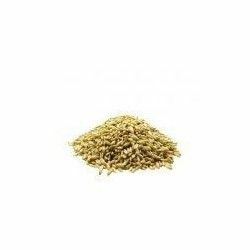 Seed clear, highly oily , bitter flavor, which are a real treat for our birds. 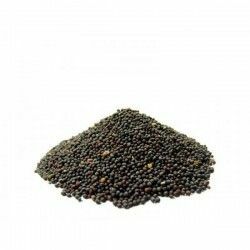 The seed of canola is a seed very complete brings vitality to the feathers and helps to improve the singing of the birds.